Voir les résultats écrits par "Bernadette Johnson"
A twisted scientist plots to alter the course of human evolution while another dreams of creating the world's first mechanical thinking machine. A body is found in a secured bank vault and modern day pirates have begun harassing Her Majesty's Royal Navy. Here are five new mysteries that will test the Great Detective's uncanny talents of observation and the courage of his loyal companion. 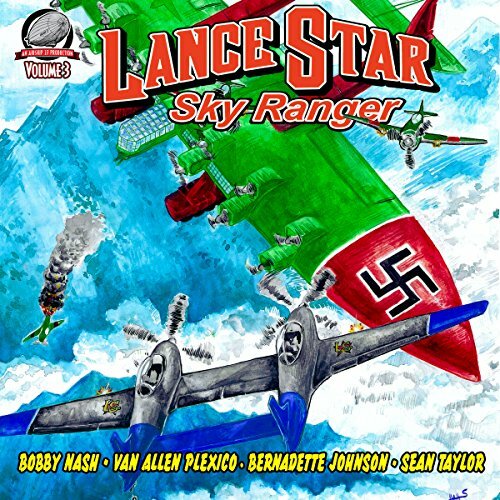 Pulp Aviation Ace, Lance Star takes off for another thrilled packed collection of four brand new action tales. In this third volume, Lance and his Sky Rangers face off against Oklahoma rustlers, Chinese warlords, jungle magic, and a saucy British femme fatale who flirts with danger. 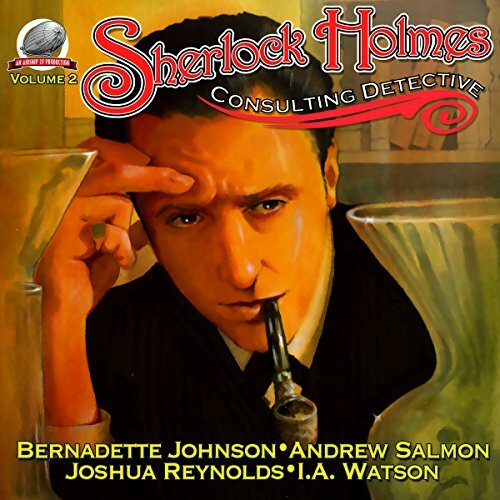 New pulp witers, Bobby Nash, Bernadette Johnson, Van Allen Plexico, and Sean Taylor spin their yarns of incredible bravery and daring among the clouds that will hold the most jaded listener spellbound.